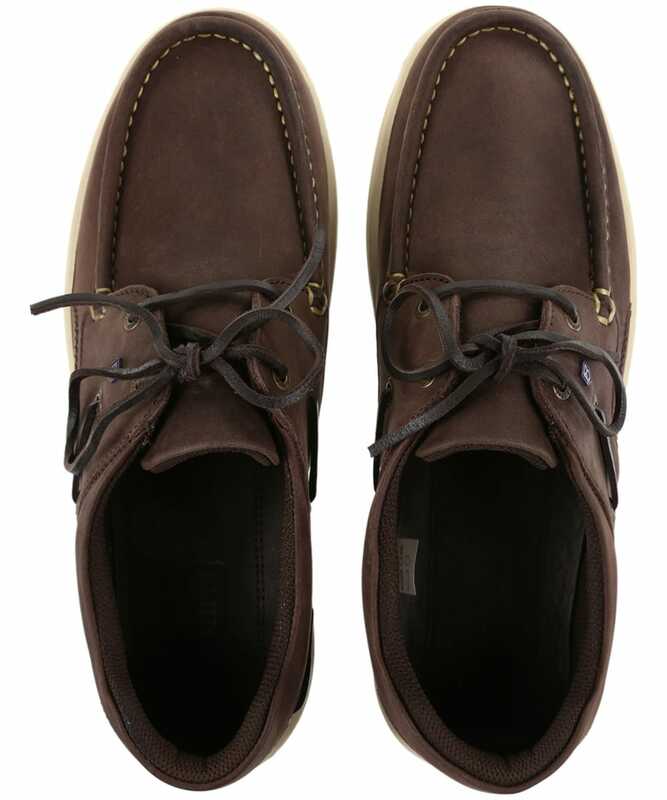 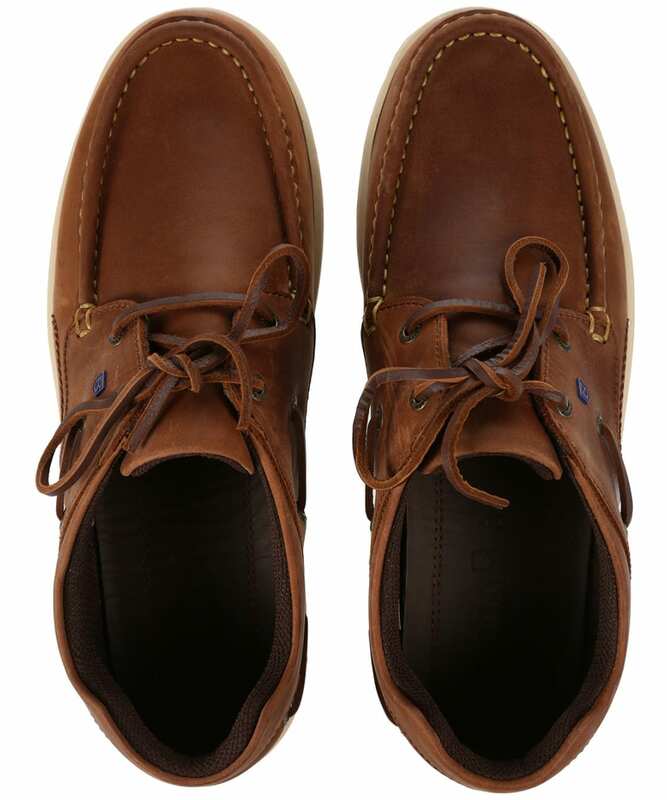 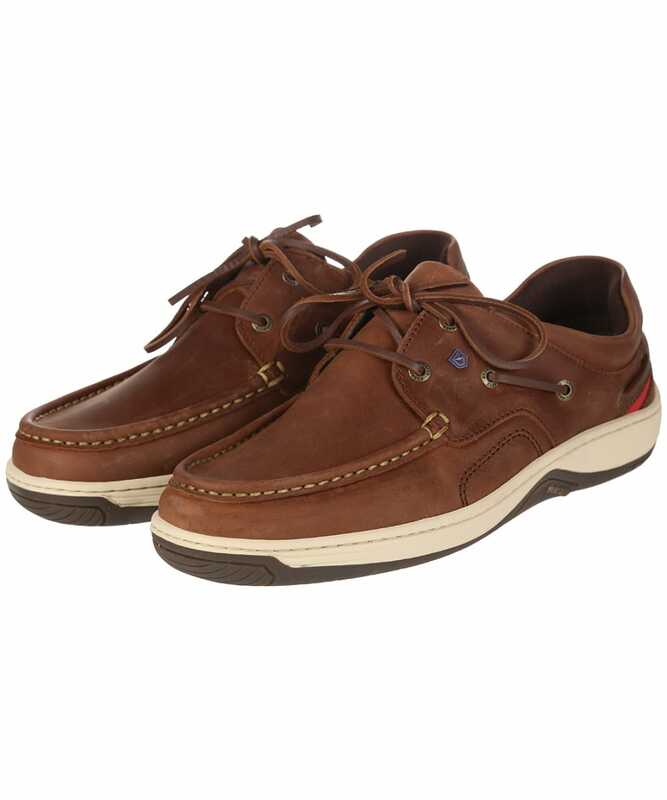 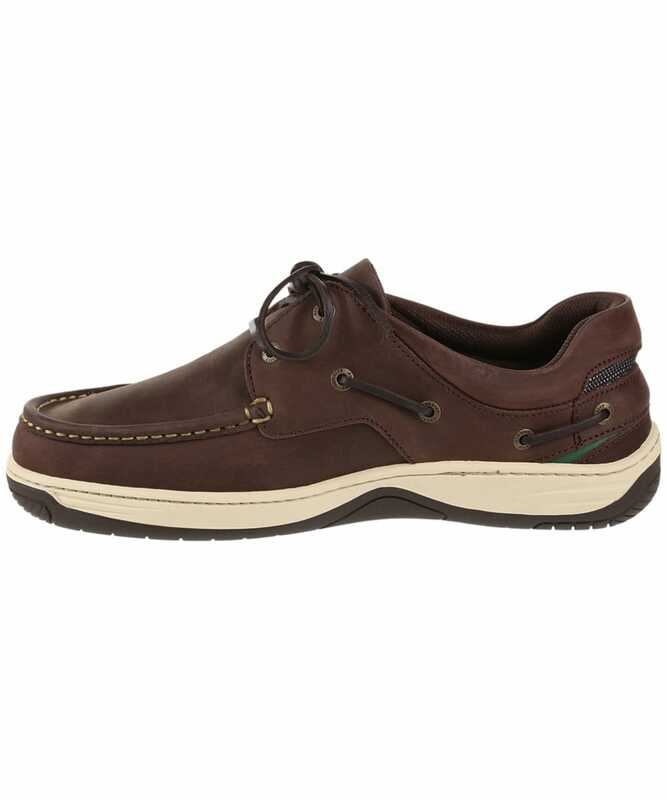 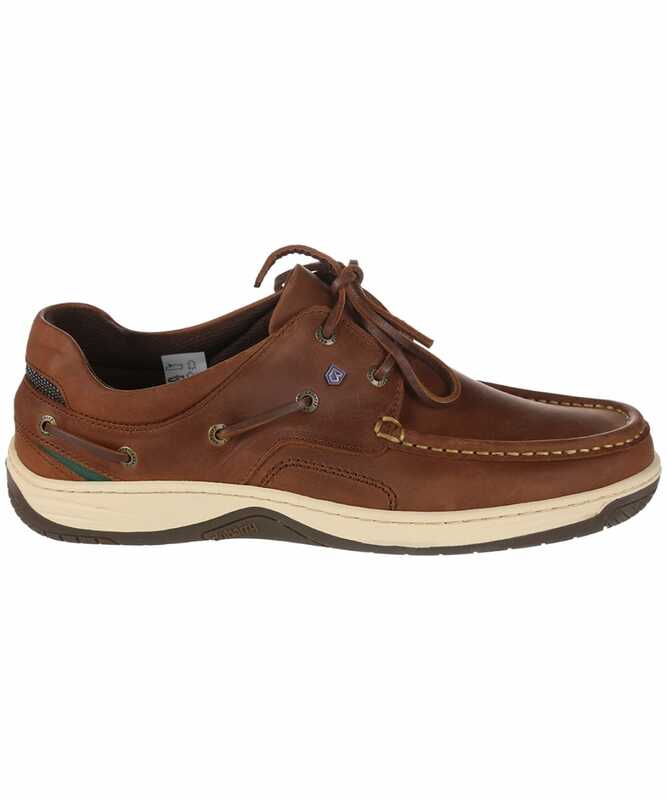 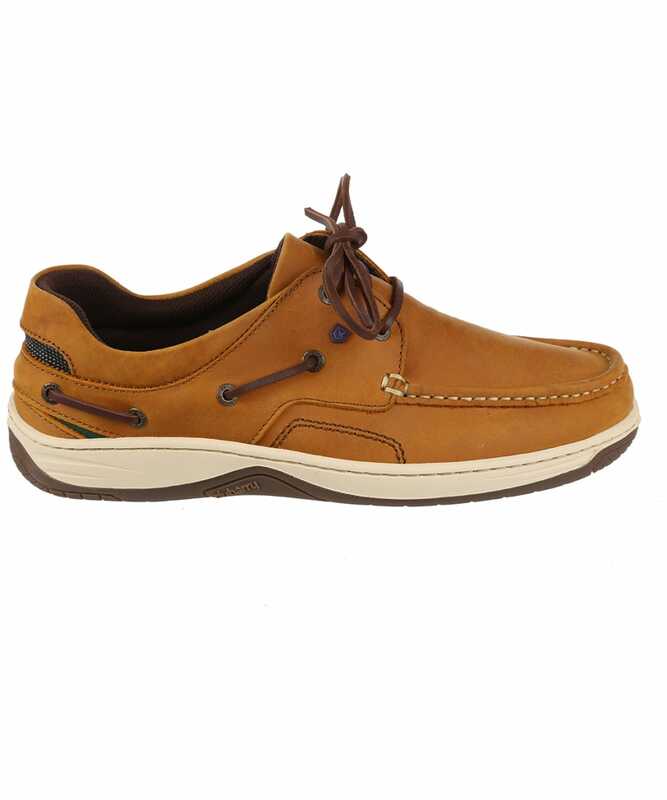 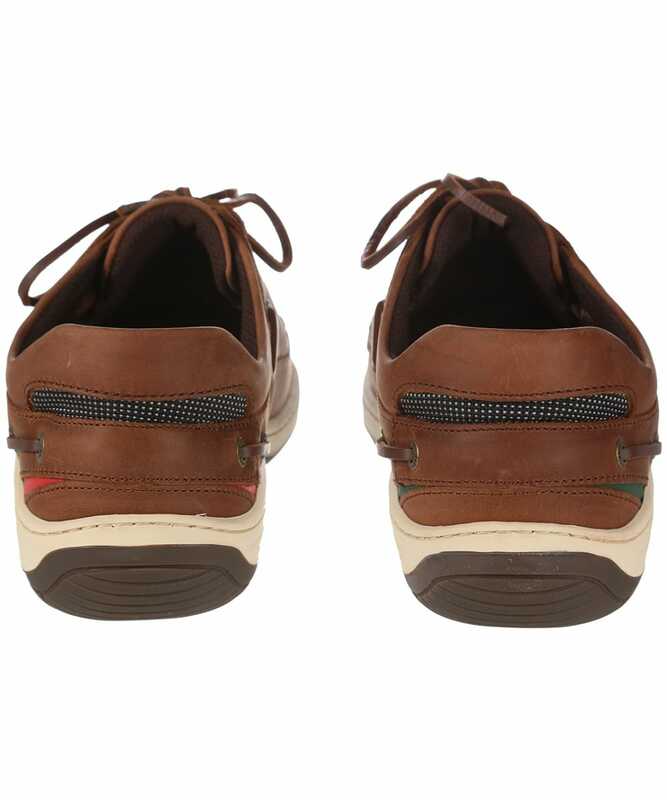 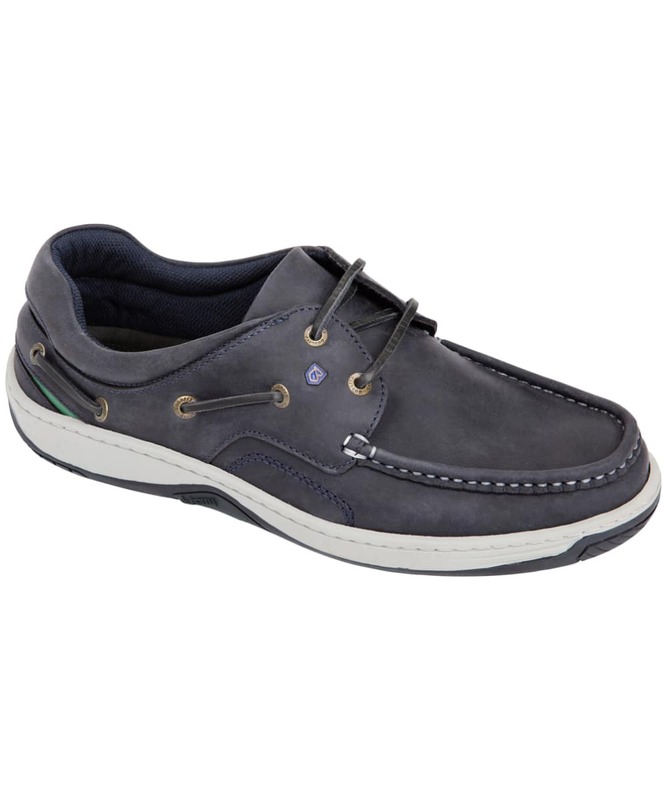 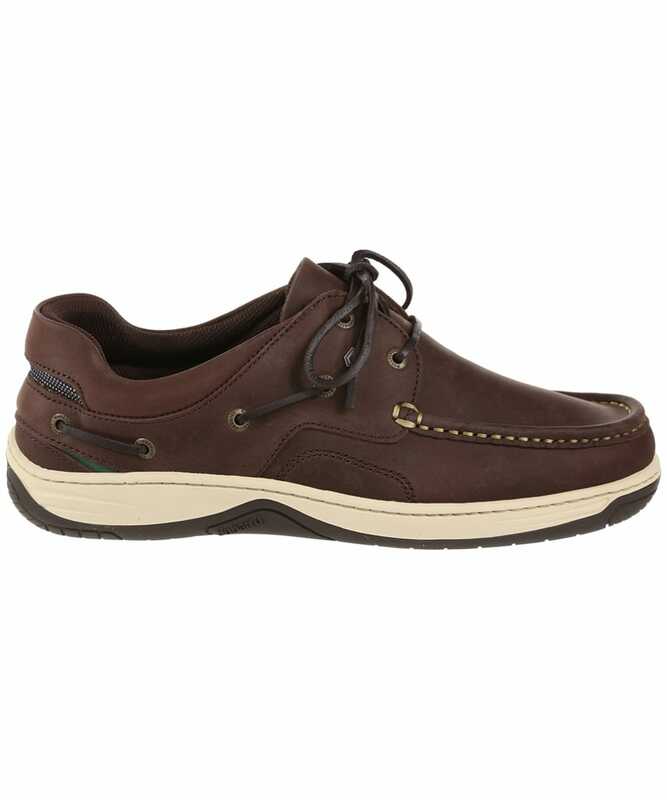 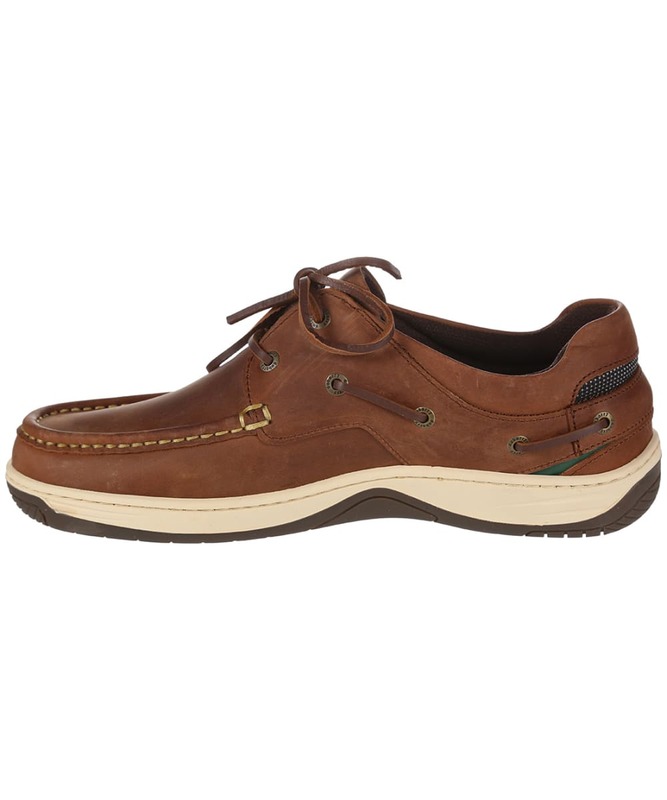 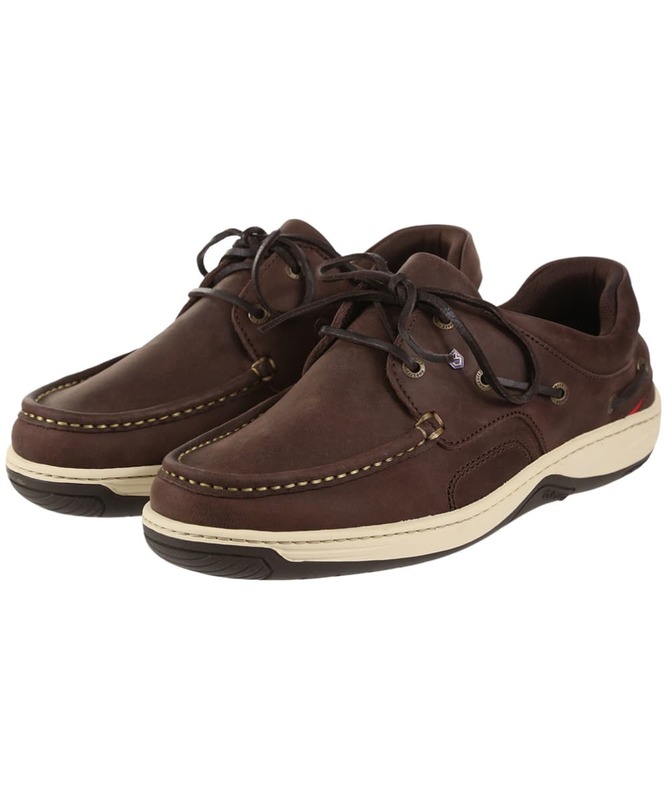 The Men's Dubarry Navigator Deck Shoes are perfect for completing your on-trend Dubarry look. 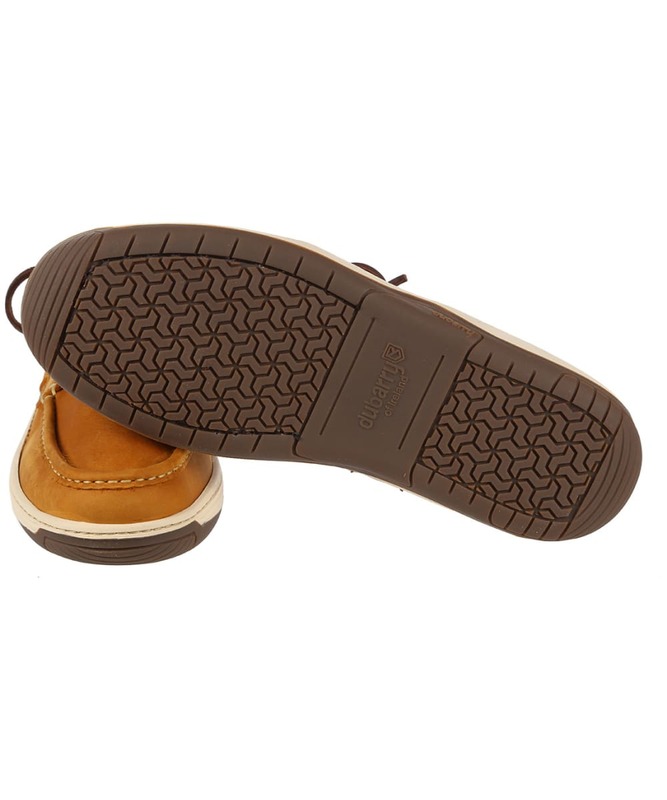 This classic style have been crafted from a DryFast-DrySoft™ water resistant, breathable leather and Cordura fabric construction for a soft, and durable feel that you are sure to love, with the Dubarry bi-colour cup sole offering you optimum grip, flexibility and stability. 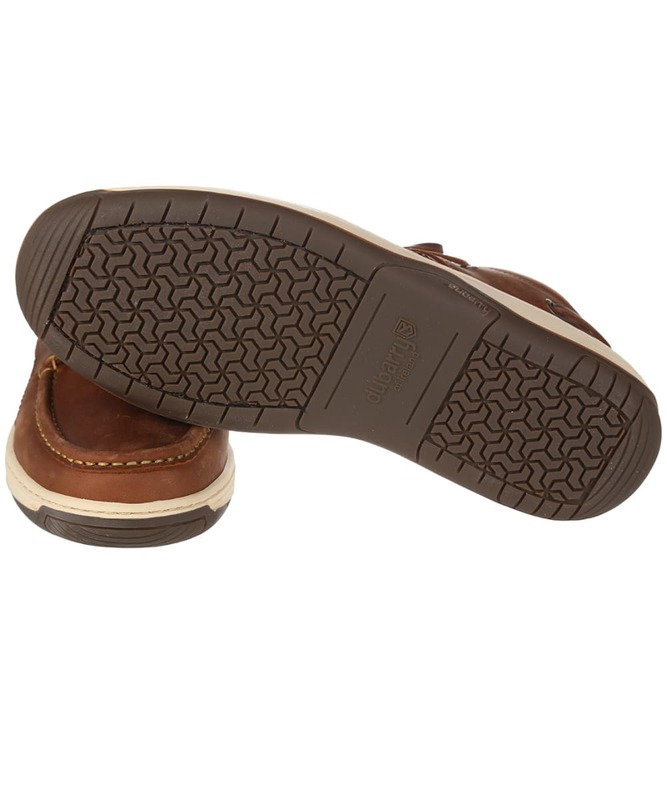 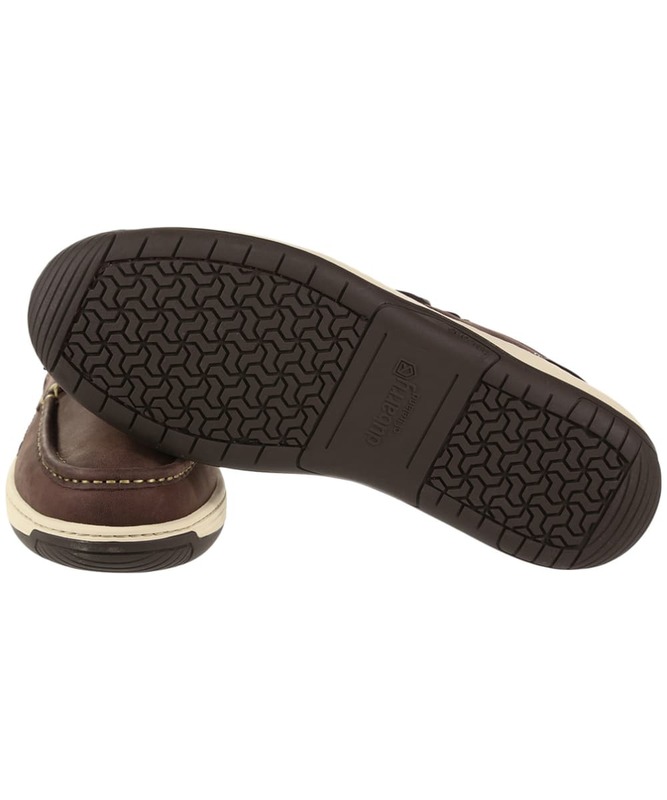 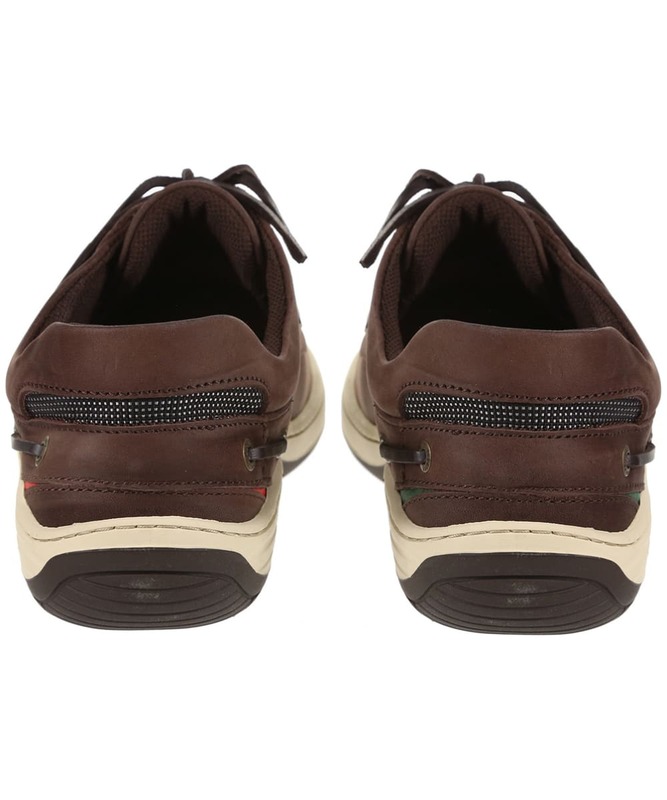 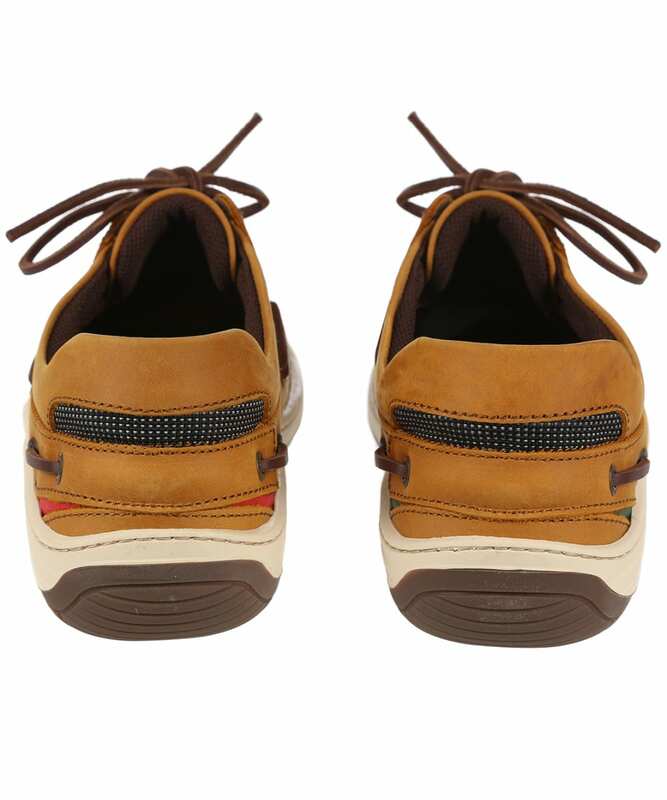 Whether you are taking a stroll along the seafront or heading out to explore the country, you can be sure that your feet will be comfortable and supported, with a removable leather footbed as well as a padded collar and tab for that added touch of wearability. 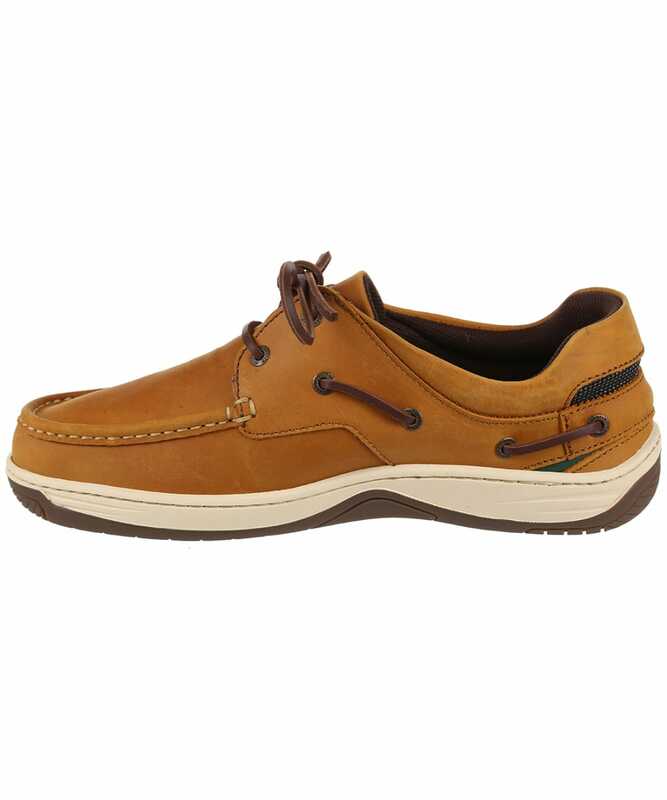 Featuring lace detailing for that classic deck shoe feel, they are finished with signature Dubarry branding for that added mark of quality.